The start of Spring seems as good a time as any to highlight some new bands for your delectation, Getintothis’ Steven Doherty has his ear to the ground. If a band described themselves as: “The Coronation Street theme tune played on flutes by angry children”, you would normally roll your eyes and move on. However, as anyone who has heard Brighton’s Squid would agree, they would struggle to think of a better analogy to try and describe them. Latest single Houseplants is the best example of their strange, captivating racket, and could be the song to catapult them into a larger audience. 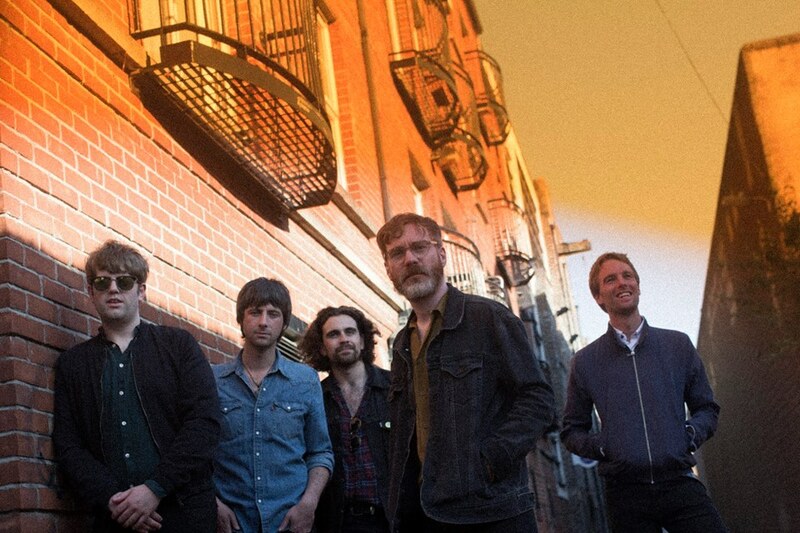 With flashes of LCD Soundsystem, early Foals, thrashing guitars and almost jazz-like interludes, it’s the most barking four and a bit minutes of 2019 so far bar none. On the back of already receiving airplay on 6 Music, the band are to be soon all over the place at festivals and the like in the summer. With support slots including the full Viagra Boys UK tour (with a local date at Shipping Forecast on May 22) and an even more intriguing Sunday afternoon slot supporting Our Girl at Birkenhead Library on June 2, which is already looking like one of those I-was-there moments, even so early in their career. 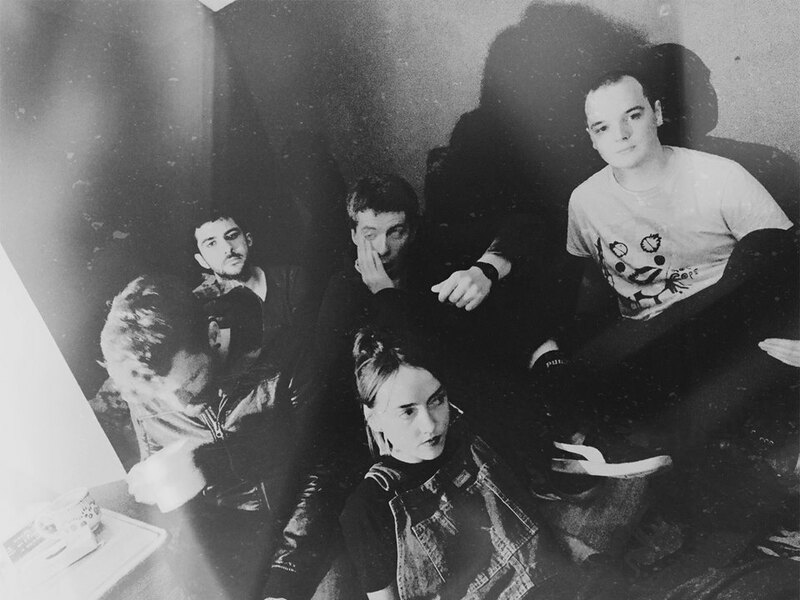 It would be remiss, lazy and just plain wrong to call Melts ‘the next Irish big thing’ just because they are the latest in an increasingly perfectly formed band to come off the massive conveyor belt they seem to have these days in Dublin. (Although they have supported Fontaines DC and are set to support The Murder Capital in Dublin in May, so maybe not that lazy). Formed in late 2017, Melts are not as shouty-in-your-face as their peers, there’s more of a psych-rock feel to them. Two corking singles in, both last year’s epic Skyward and recent follow-up Echoes have garnered some glowing reviews for their relentless, hypnotic feel, thumping bass-lines abound. Hopefully some local dates are to follow shortly as based on the evidence of the two singles (and indeed In Person, Skyward‘s B-side which evokes a very Echo And The Bunnymen aura), these have the makings of something very special indeed. And speaking of coming from Ireland and supporting Fontaines DC (as they are on their about- to-start UK tour), Just Mustard are last but by no means least. The Dundalk five-piece released debut album Wednesday last May and have organically been building momentum in all the right places since then. 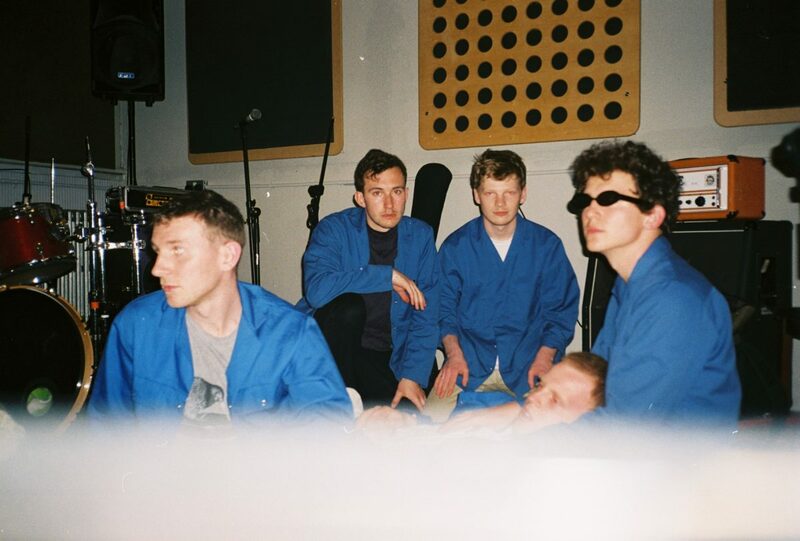 Some may call them a return to the days of shoe-gaze, and it is easy to see they have been somewhat influenced by the likes of My Bloody Valentine et al, albeit with a sufficiently interesting twist. At times hard to decipher and sounding move live than a usual debut album does, the record is an eight track volley, all noise and ideas, harsh and acidic. As well as the coveted Fontaines DC support, they will be also appearing locally over the May Bank Holiday at Sound City and should be on your shortlist.